Cheaper Car Hire in Copenhagen - Compare lower SUV, MPV & Minivan rental prices at Copenhagen Airport. 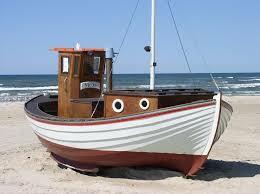 Check out our cheaper and wonderful, wonderful car, MPV and SUV hire in Copenhagen. Cars can also be collected from Copenhagen Airport. Get unlimited mileage and breakdown cover included on all vehicles. We compare the leading local and national providers of car rental Copenhagen including Budget, Europcar and Sixt rentals. Our prices start low, making car hire Copenhagen Airport the best online deal and perfect ideal for any family on a fixed budget. 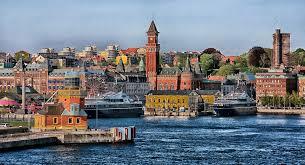 Copenhagen is Scandanavia's largest city. 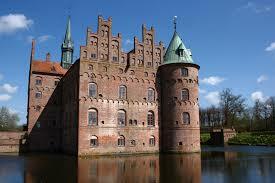 It is also the capital of Denmark and a major weekend destination. It has been gifted with a charming atmosphere and wise council planning decisions. 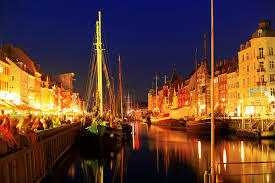 Such as the banning high rise buildings has ensured that this medieval city will never lose its Danish charm and warmth. The Danes themselves are famed for their warm disposition and their love of children. Well, what you expect from the home of famed fairy-tale writer Hans Christian Anderson. And Lego! 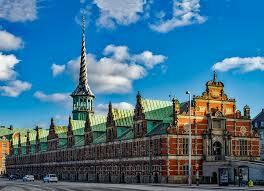 Copenhagen can boast to having one of Europe's longest shopping streets namely Strget street. The Danish council recently took the wise precaution of make this a no car zone. One can now stroll from shop to shop without the worry of traffic. The city has too many attractions to take in over a weekend, to make it easier do purchase a Copenhagen Card from any tourist office. This card will entitle you to free transport and admission to the many attractions and museums. Our suppliers have discounted their auto prices for Copenhagen. Copenhagen driving costs made lower and simpler. Discounted prices on sedans, convertibles, minivans and SUVs. Best to hire MPV & SUV rental early. Cheaper Copenhagen estates, minivans and SUVs in Denmark. 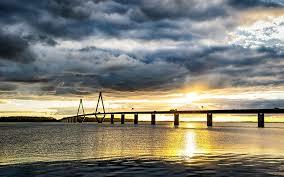 This a city that can be easily explored on foot canals and large green areas help to relax and soothe the ambler. Outdoor cafes are to be found on most streets and street corners, so you will never be far away from that coffee and Danish pastry! To the north of Stroget Street, lies the old Latin quarter filled with lively squares that are bustling in the evenings. Off to Sweden next and need a car?, or need a minivan in Norway?